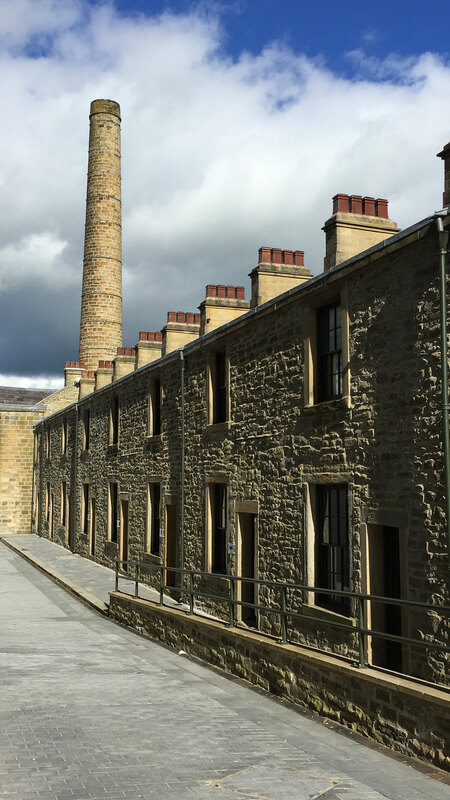 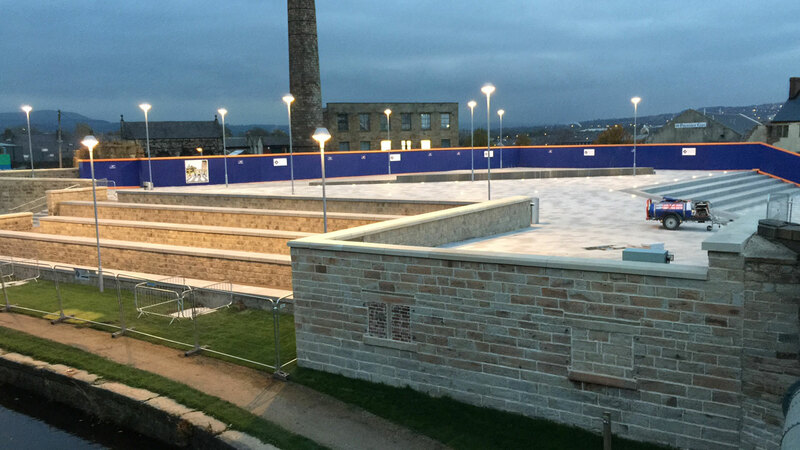 Slater Terrace formed part of a wider master planning scheme aimed at the regeneration of the ‘Weavers Triangle’ area of Burnley, a historic landscape born of the Industrial Revolution. 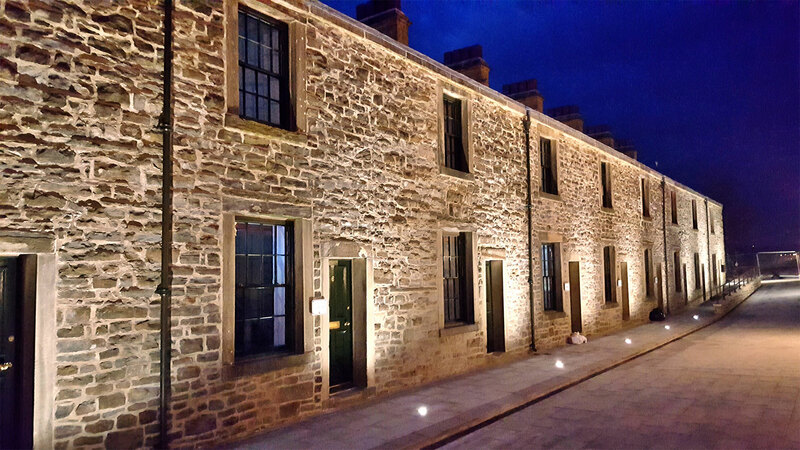 The project consisted of the renovation and restoration of the derelict canal-side cottages which previously formed Weavers Dwellings at the height of the towns success in the cotton trade. 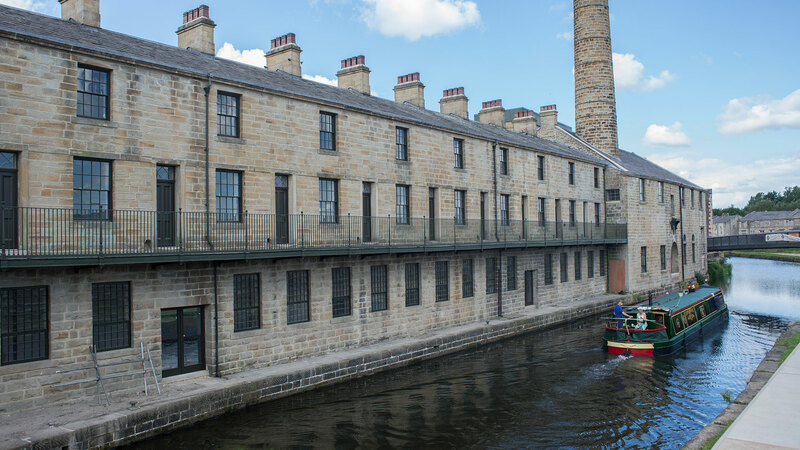 The cottages connect directly to the former warehouse and engine house which served the adjacent weaving shed, all of which have been converted to office and business use as part of the wider scheme. 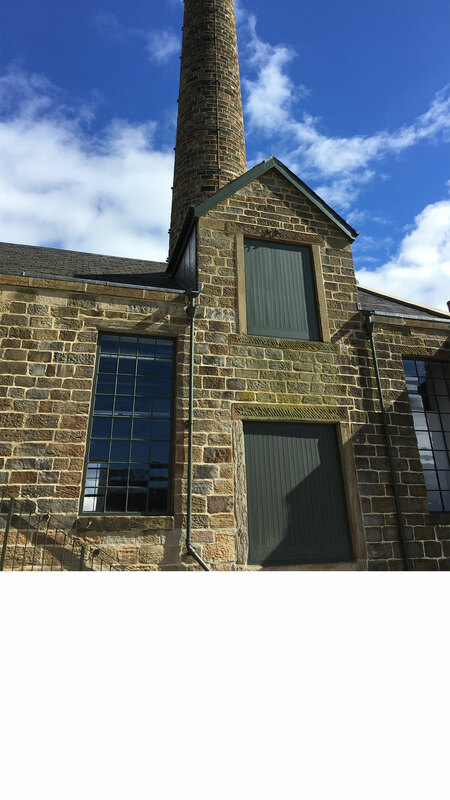 Working closely with contractor, English Heritage and the Heritage Lottery Fund we were able to deliver a successful and sensitive restoration which breathes new life into the historic structures, safeguarding their place in our futures whilst celebrating their illustrious past. 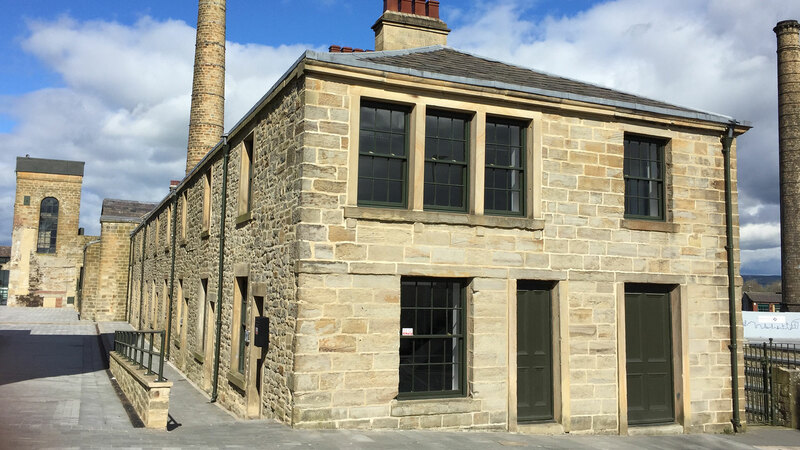 The adjacent 3-storey Sandygate Mill, which we also renovated and extended, now provides a new facility for the Princes Trust, helping to provide support for disadvantaged youngsters across the region (see our gallery).